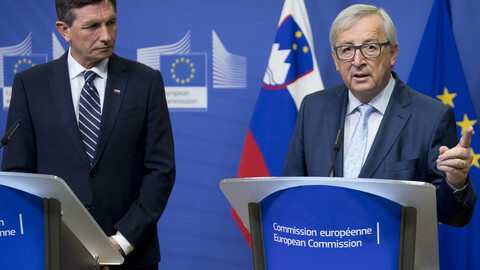 Slovenia and the European Commission increased pressure on Croatia this week to implement an international court ruling on the border between the countries, as their leaders have failed so far to agree on how to discuss the issue. Slovenian leaders used the Bled Strategic Forum, a top-level conference that took place on Monday and Tuesday (4-5 September) near the capital, Ljubljana, to make their case. In meetings with the Commission's vice-president, Frans Timmermans, and the EU's diplomacy chief, Federica Mogherini, as well as in speeches at the conference, they insisted on the importance of the rule of law for the EU and the Western Balkans. The clear subtext was that Croatia is not respecting it. 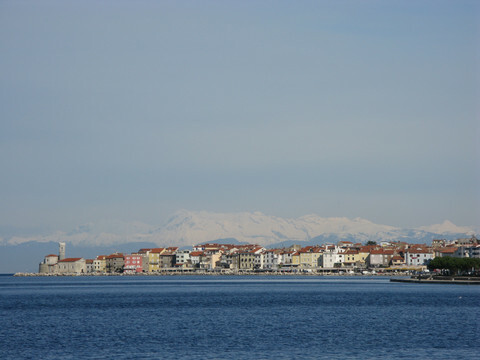 In June, the Hague-based Permanent Court of Arbitration issued a so-called arbitration award that defined the border between Slovenia and Croatia. 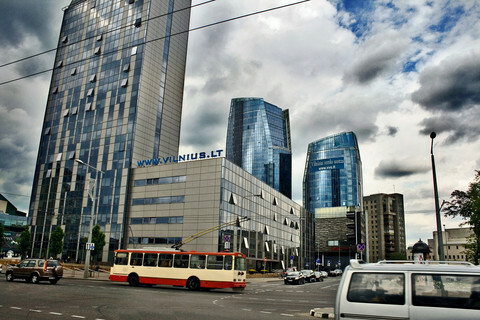 The two former Yugoslavian federation countries have been at odds over the issue since they became independent in 1991. 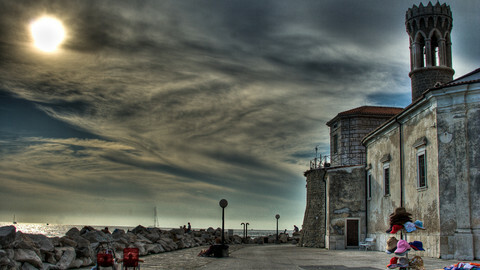 In 2009, Slovenia, which joined the EU in 2004, lifted its veto on Croatia's accession after it was agreed under EU mediation that the issue would be settled through the arbitration process. 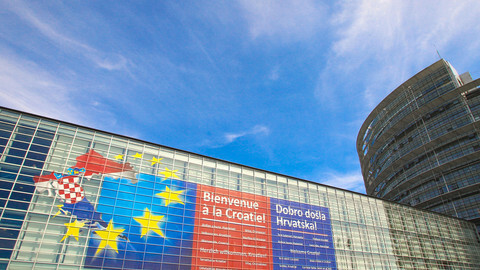 Croatia joined the EU in 2013. But Croatia has so far refused to recognise the award, arguing that the process was tainted by contact between Slovenian officials and the Slovenian member of the court. After the officials and the judge were removed, the court itself said that the incident had no impact on the process. In Bled, Timmermans noted that the arbitration was one of the conditions of Croatia's EU accession in 2013. He said that the Commission "will insist with both parties that the implementation [of the court's decision] is the best possible outcome of this process". Mogherini, for her part, insisted that "it is very important for two member states, for the EU and for the region as such that the ruling of the arbitration is respected and implemented fully." Two months after the court issued the award, talks about its implementation are stuck. The Slovenian and Croatian prime ministers, Miro Cerar and Andrej Plenkovic, met in Ljubljana in July and made no progress. Another meeting is expected this month in Zagreb, but no date has been set yet. 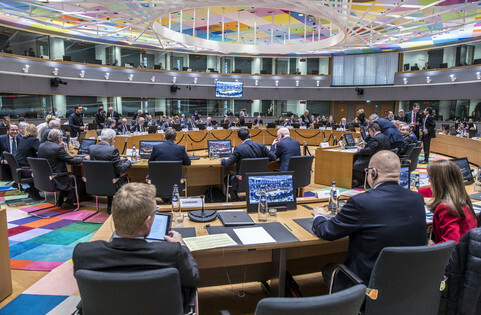 Talks at expert level started last week to prepare the meeting, an official close to Cerar told EUobserver on Tuesday. He said that the meeting would only be organised when the content of the discussion has been agreed. "We're trying to make them [the Croatians] accept the substance of the talks, which is the arbitration award," the official said. "We're trying to talk about how to implement the award and how to present the result of the talk" to the two countries' publics, he added. He pointed out that the award, which attributed some land to Croatia and some to Slovenia, had good and bad sides for both countries. 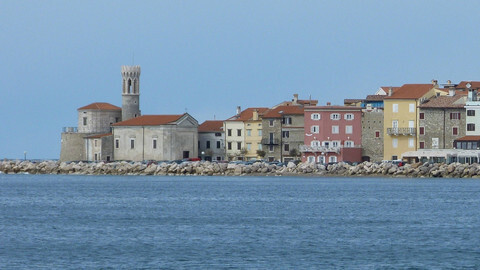 The most contested part of the 670-kilometre-long border is the maritime border in the Bay of Piran. The arbitration award handed Slovenia the vast majority of the bay, with a special corridor to give the country access to the high seas via Croatian waters. Cerar and Plenkovic could also meet in New York, where they will both participate in the UN general assembly later this month, in an effort to unblock the situation. 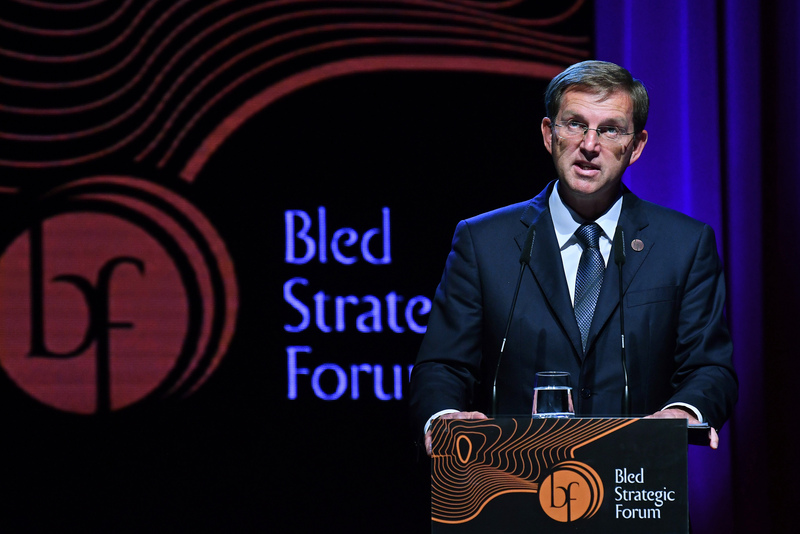 "Slovenia is determined to implement the arbitration award […] Our aim is to achieve this goal through dialogue," Cerar said in a speech at the Bled conference. 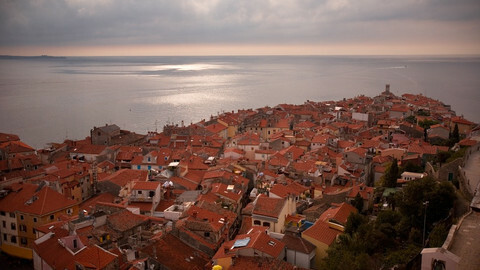 He warned, however, that "if Croatia is not sincerely willing to implement the award, [his] government will find a way to provide for its implementation." The Slovenian president, Borut Pahor, said that an agreement between the two countries will require "certain confidence and certain political courage," adding that this could only be done through dialogue. He warned that if two EU countries failed to agree in respect to international law, the risk is that "solutions will be sought in nationalism, which will instigate fear and hatred." Pahor - who is running for re-election on 22 October and was prime minister when the EU-brokered arbitration agreement was reached - could face questions on the issue during the campaign. The Slovenian government has been looking for EU support since Croatia had said it would not implement the award. In July, Timmermans said he was "ready to contribute to or facilitate" an agreement. In addition to the Slovenian leaders, he met the Croatian foreign minister Marija Pejcinovic Buric on the sidelines of the Bled conference. Meanwhile, EU member states have treated the dispute as a bilateral issue between Slovenia and Croatia. "We'd like to have support from our European partners," Slovenian state secretary Iztok Mirosic told a group of journalists in Bled. He said that Slovenia did not intend to raise the issue at the next EU summit in Brussels in October, but he did not rule out doing so at a later summit if the situation was still blocked. 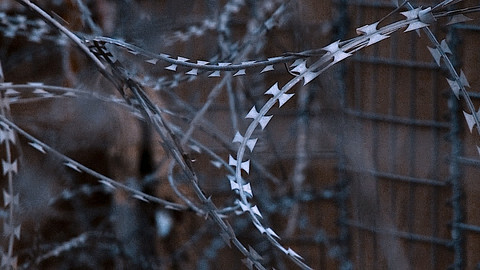 Mirosic also suggested that Slovenia could make it more difficult for Croatia to enter the passport-free Schengen area. "It would be very funny to have a country in Schengen when we don't know which border is valid," he said. Asked if Slovenia would try to veto Croatia's membership of the travel area, he answered: "I didn't say that". But he insisted that "it's up to Croatia to fulfil the criteria, and the rule of law is one of the main criteria."